In 2009 Tony designed the first Skiff to complement the vertically oriented cases available at the time by providing an ergonomic enclosure for our René and Pressure Points touch controllers. 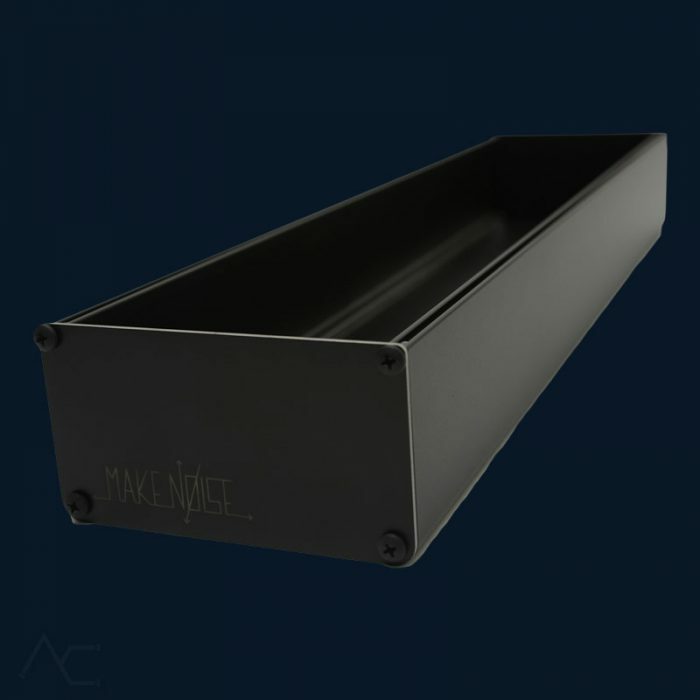 Today the Make Noise Skiff is updated to provide a smart way to build a small modular synthesizer. It is low cost, but extremely durable. The clean simple lines and matte black color place visual emphasis where the action is; the patch the artist has created. 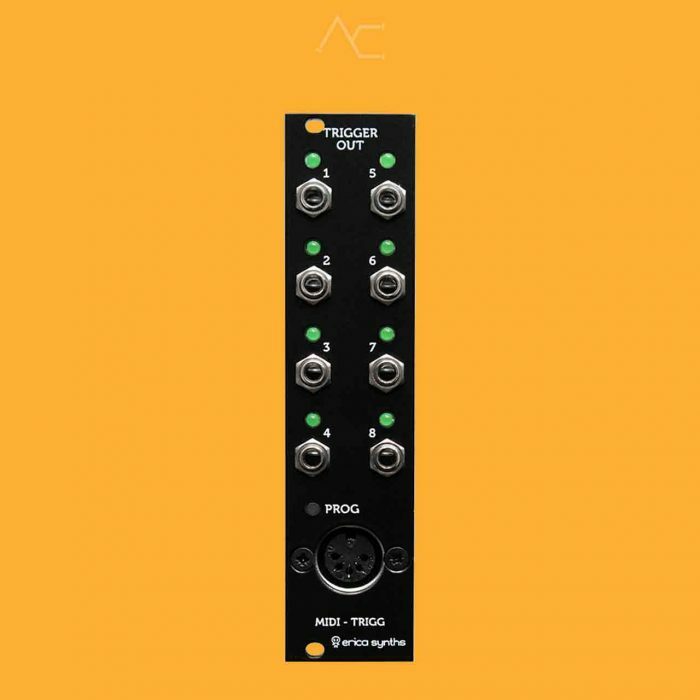 Control your drum modules and trigger events on your modular from any MIDI sequencer! 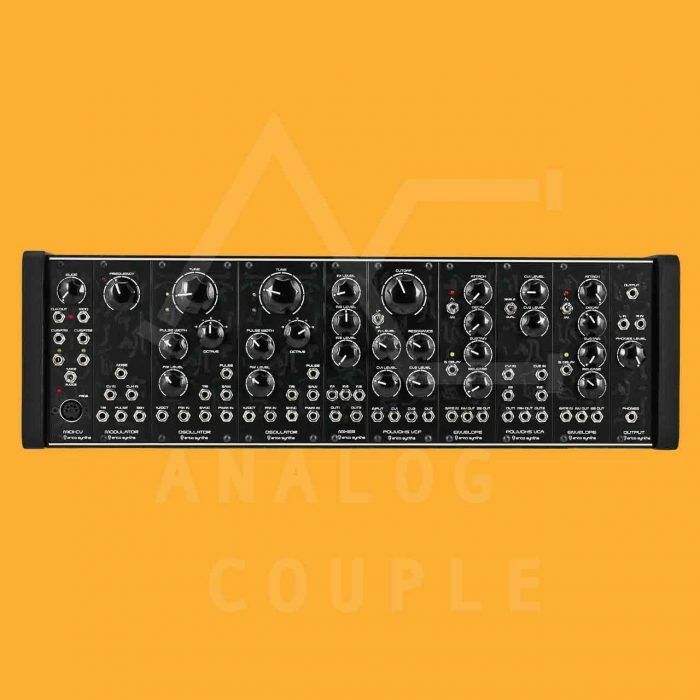 If you want to use a MIDI sequencer to trigger events on your modular synthesizer (e.g. 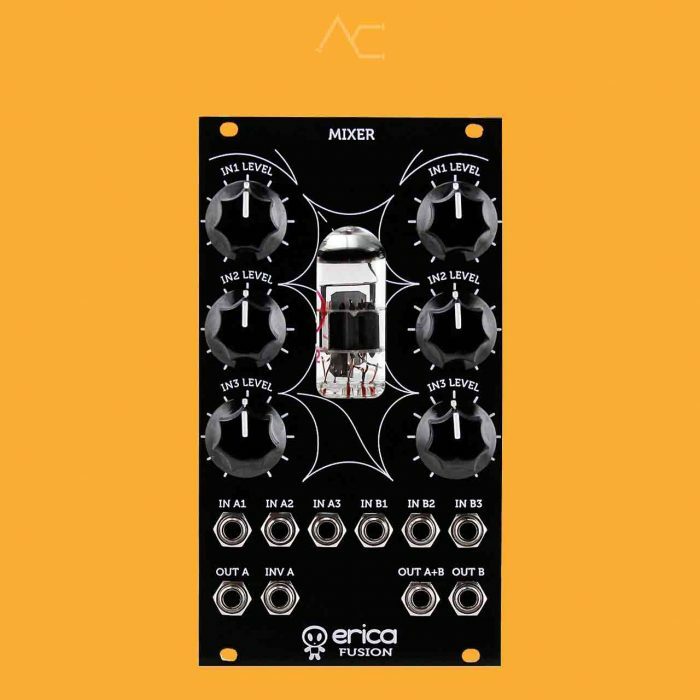 using the hexinverter.net Mutant drums range or Tiptop Audio classical drum modules or envelope generators to control VCAs), Erica Synths MIDI to trigger module is just what you need; it converts ANY MIDI notes to eight 10ms Trigger signals. When designing the module, we put usability as priority; it will take you seconds to program the module. It works with any MIDI sequencer & controller so there is no need to change MIDI controller settings, instead, you reprogram the module. 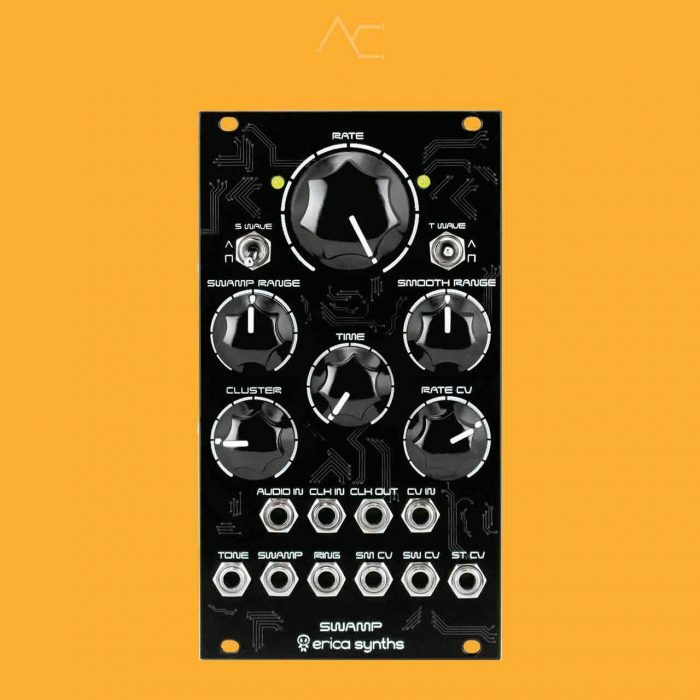 The SWAMP is a random CV and audio generator inspired by the famous Wiard Wogglebug module; it’s often the heart of self-generating patches and brings controllable randomness to your modular system. In the SWAMP module we introduced numerous modifications and improvements to extend potentiometer range, added an audio input, which, when connected, replaces the internal Tone oscillator, replaced the expensive dual vactrol, built S&H circuit around the made in Riga S&H IC AS1100CK2, added audio waveform selection switches, CV output configuration jumpers and much more. Use Fusion Mixer as two independent 3-input mixers (also for stereo signal mixing) or 6-input mixer. Special feature of the Fusion Mixer – great tube overdrive effects when level knobs are set to 3 o’clock and above. 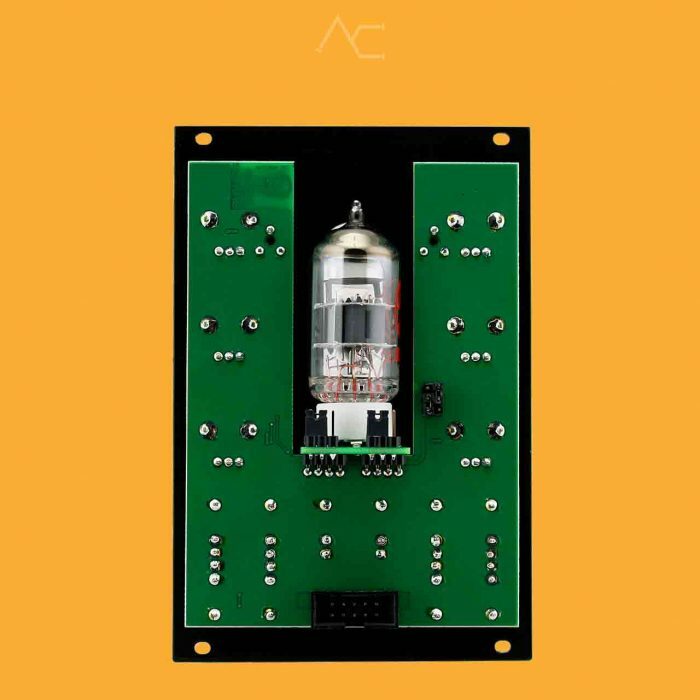 When used with drum machines, it even emulates side chain compressors. When used to mix signals from VCOs Fusion Mixer works as wave shaper, especially, if pulse width modulated pulse signals is used in one of inputs. All Fusion modules by default are configured to work with regular eurorack PSU. 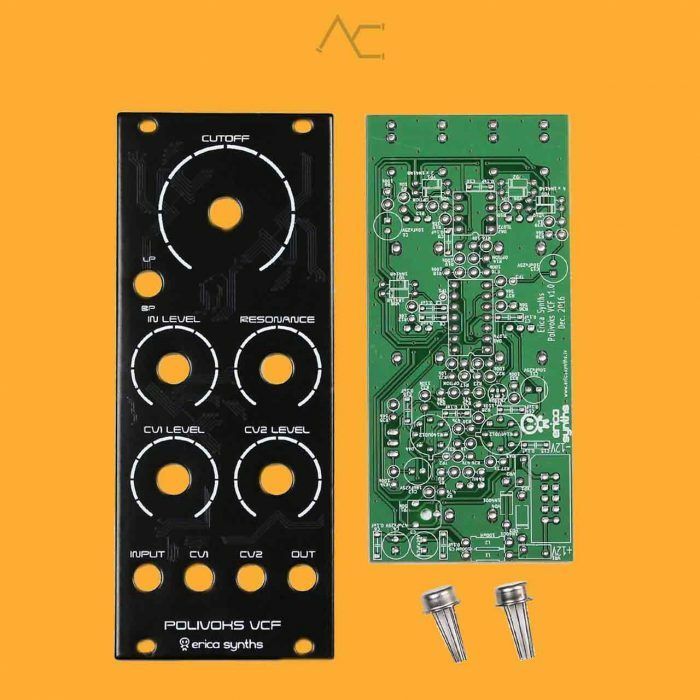 The DIY Polivoks VCF II PCB only is also available.